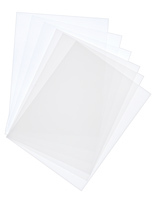 Clear flexible plastic construction is affordable. 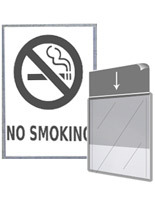 Signholder sleeve comes with adhesive tape for display in vertical or horizontal format. Posters slide into the unit, making graphic updates quick and easy. 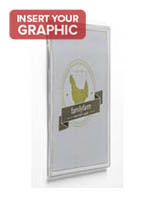 This signholder sleeve, also called an poster display, is designed for posting ads, information, or images. This unit is a holder that can exhibit a picture in either portrait or landscape format. This frame is a signholder sleeve that loads at the top for portrait format. If a landscape print is in the poster holder, it will load on the side. This holder is a plastic signholder sleeve that is clear. This picture unit compliments any décor and keeps the focus on the poster. 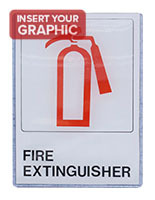 This signholder sleeve keeps the graphics looking sharp for a long time. This holder for a picture prevents the images from getting torn or creased while on display. 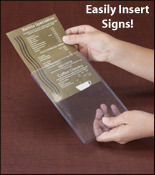 This unit is a signholder sleeve that is easy to set up with the included tape. Simply attach the double-sided tape to the back of the poster display then mount it onto the wall. 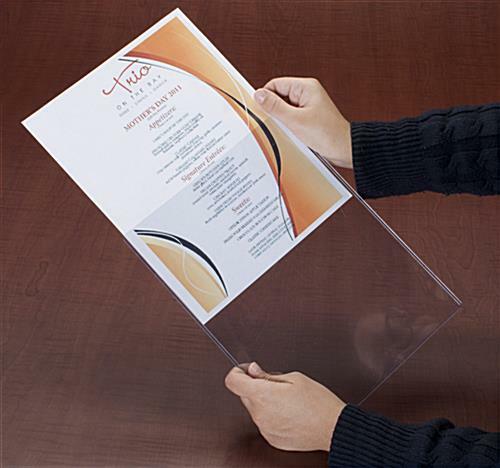 This display is a signholder sleeve that can hold menus. 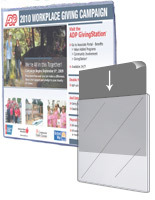 In addition, this poster holder can showcase rates in a financial institution, or promote new products in a retail store. 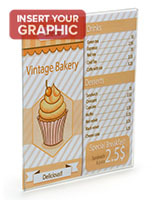 This signholder sleeve is easy to update, the images simply slide in. 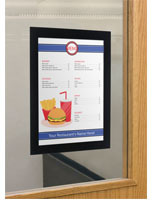 This picture holder can display a poster for a variety of companies. This signholder sleeve can benefit any business. This poster holder is a great picture presentation whether the prints are changed out once a day or once a month. 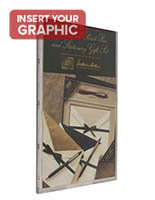 Order this picture unit today by 3PM EST Monday – Friday and it may qualify to ship same day. Website is easy to use and item is as described and very affordable. Great service and quick delivery. Robbie, thank you so much for the excellent review! We're so happy that you had a stellar experience with us and that our sign holder met your expectations. We hope you continue to turn to Displays2go for your business's display needs! Happy with my purchase. Cust Service was above par. Quick delivery. Thanks, Tom! We're glad that you had a great experience with us! If there's anything you feel we could improve, please do not hesitate to let us know — we always appreciate our customers' feedback. We purchased these to display emergency info around our building. The blue tint makes reading some of the info in low light situations a little challenging but nothing that would stop me from buying them again. We ended up not using the foam adhesive strips as they are a bit too permanent for our situation but overall an excellent product for the price point. Kaitlyn, thank you so much for taking the time to write this review! We're glad that these sign holder sleeves were an awesome, affordable solution for displaying emergency info around your building. We appreciate your feedback regarding the blue tint, and we'll certainly forward your thoughts along to our product development team for review. 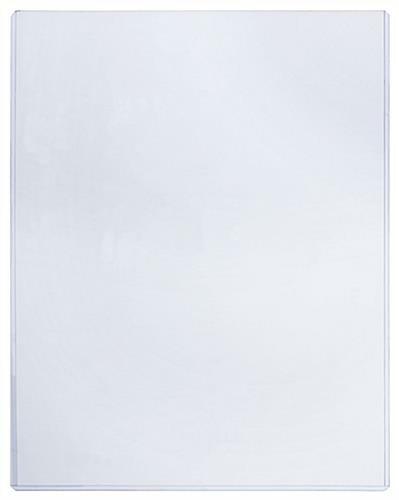 In the meantime, you may also be interested in one of our clear acrylic sign holders - WM1185BK can be wall mounted and comes with double-sided tape pads for temporary signage. Thanks again! Have not had the chance to hang these up yet, but after opening the package was pleased about the quality for the price paid. Instead of laminating emergency numbers every semester for our student housing doors, we decided to purchase these and save lamination. So glad we did! 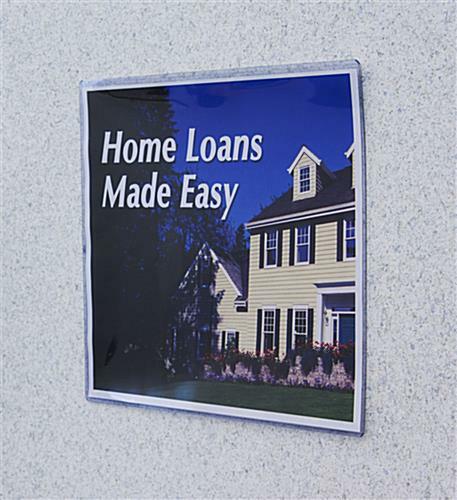 They are so easy to put on our doors, and easy to remove and insert information. THANK YOU SO MUCH!! Thank you so much, Paula! We love hearing from our customers and we are so happy that your order was exactly what you needed in order to save lamination. Thank you for the awesome review!